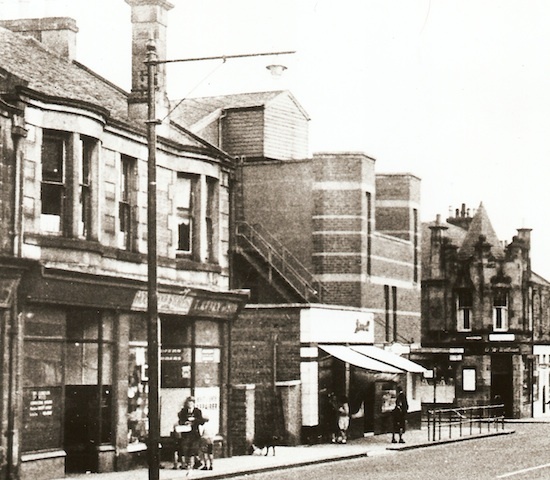 Photo courtesy of the CTA Archive (Tony Moss Collection). 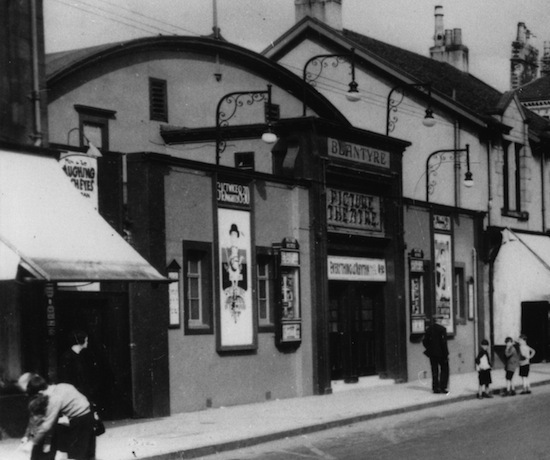 Opened in 1939 by Blantyre Picture House Co. Seating for 1,118. Bought by Jack Brown, 1969. Closed early 70s. Demolished.